This is about the same series that has been posted on this site in the past, but is now being discontinued here on The O, and instead continuing on You tube as something new and more collaborative. 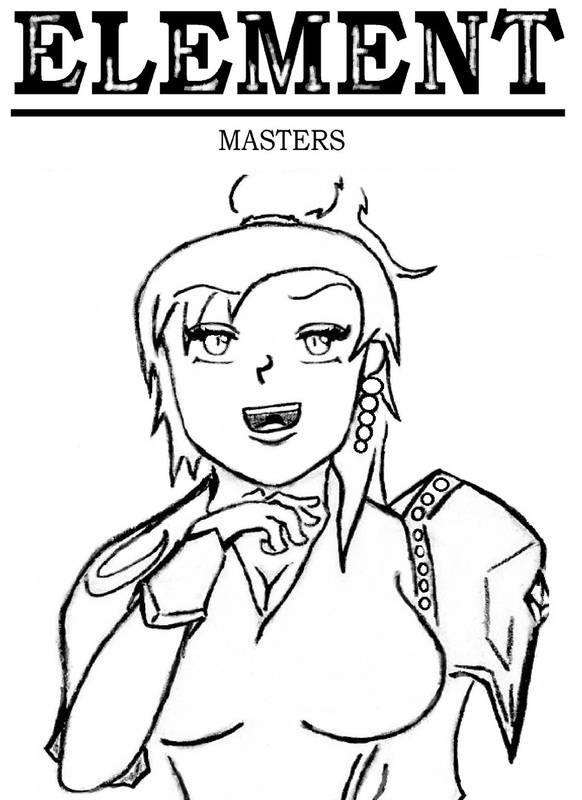 Element Masters is a collaborative-action/adventure manga series that takes place during a war against an ancient evil in another universe. The key word collaborative is the driving force of this series. It allows viewers like you, the opportunity to become a part of the series by implementing your own stories and/or your own characters, and watch them influence how the overall story will unfold.